Tipperary County Council are set to carry out waste inspections in households across the county. New by-laws adopted in 2018 have given the council more power to inspect and prosecute anyone not disposing of their waste properly. 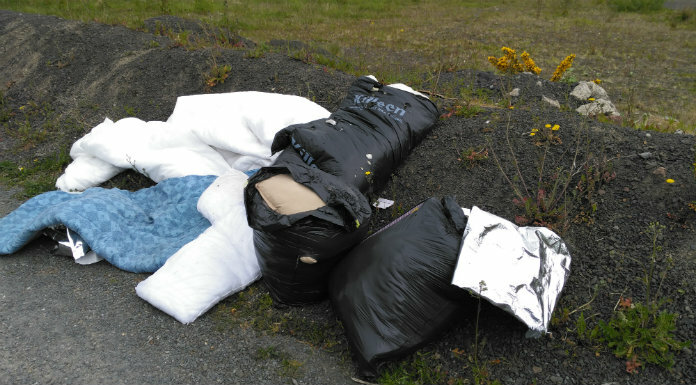 It’s hoped it’ll curb the amount of illegal dumping in the Premier County. Sean Keating, Director of Services for the Environment with the local authority, explains what the inspections will entail.